Do you want to work in a BPO company? 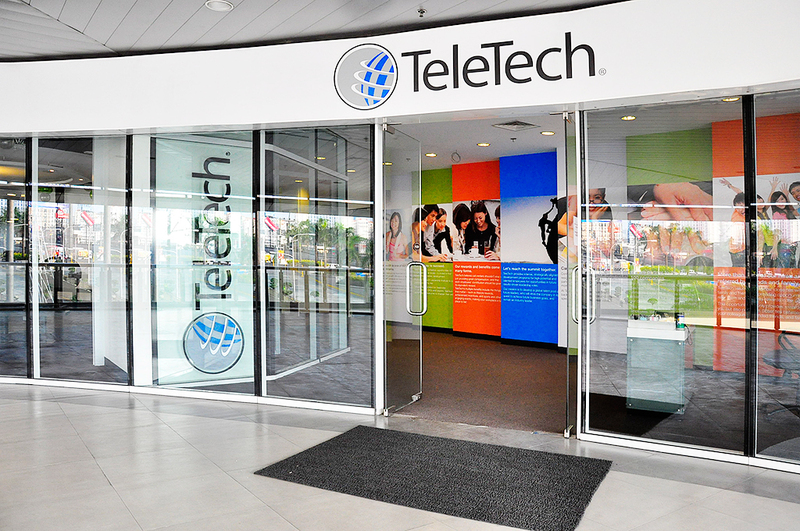 As one of the largest business process outsourcing (BPO) provider in the country, Teletech helps a lot of tech-savvy, talented Filipinos in serving 1000 companies around the world. In the 30th year in the sunshine industry, they have become one of the largest providers of onshore, offshore and work-from-home services with a customer management focus. And recently, TeleTech has recently been awarded with Fastest Growing BPO Company at the International ICT Awards and the Outstanding Employer by the Philippine Economic Zone Authority (PEZA). In case you didn’t know, TeleTech have sites in Cainta, Novaliches, Pampanga, Pioneer, Makati, Roxas. Sta. Rosa, Lipa, Bacolod, Cebu, Dumaguete and Iloilo. Apply online at Teletech’s site and reach for your dream job in the BPO industry. Like their Facebook page and follow them on Twitter for the latest news and happenings at Teletech.